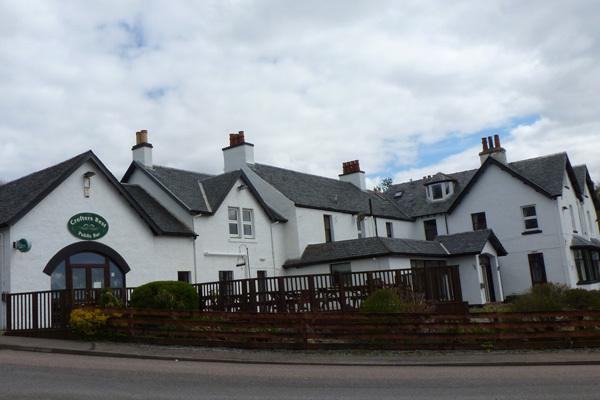 Restaurant and Bar lunches and dinners in centre of Arisaig. Open for teas, coffees, cakes, luches and evening meals. All food is prepared on site using local produce wherever possible. Choice of restaurant and bar dining.